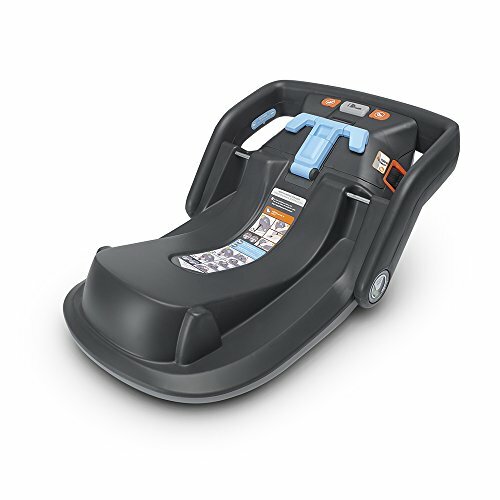 The TurboBooster LX backless booster with Affix Latch helps safely transport your “big kid” from 40 to 100 Pound and up to 57 inches tall. 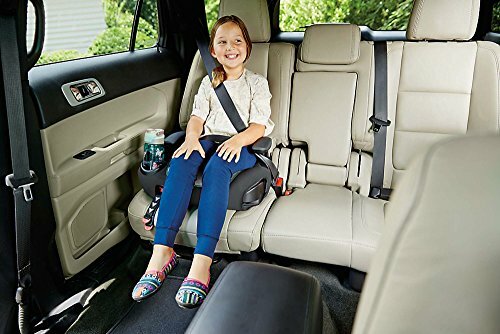 It provides a secure connection to your vehicle seat with its one-hand front-adjust latch system, making self-buckling easier for your independent child. 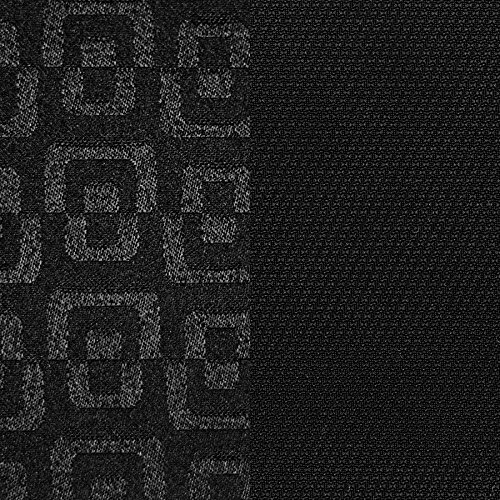 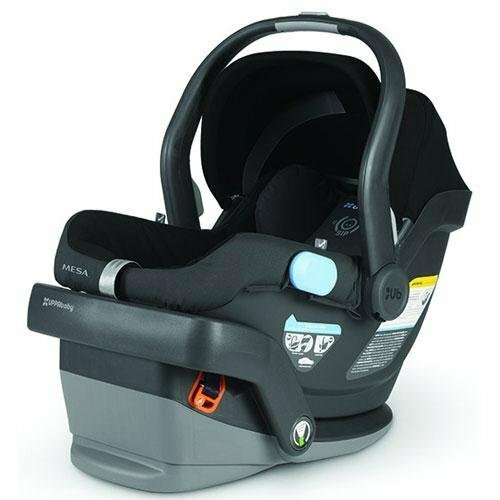 While the purpose of the LATCH in the AFFIX Youth Booster is to secure the booster to the vehicle seat while the booster is unoccupied and help facilitate independent buckling, you will secure your child in the booster seat with the vehicle lap/shoulder belt. 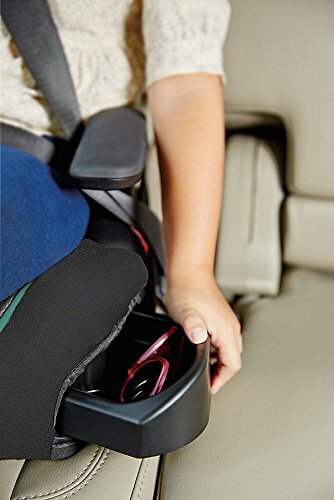 The seat has an integrated cup holder and hide-away storage compartment to keep child’s drinks and favorite things within arm’s reach. 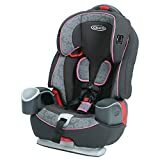 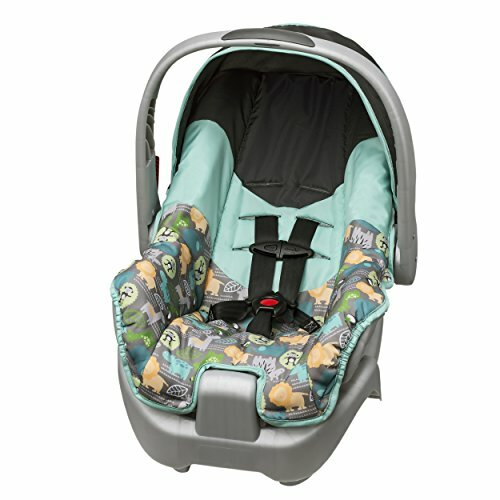 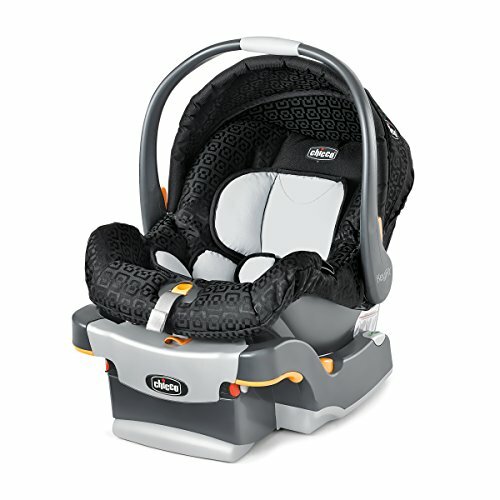 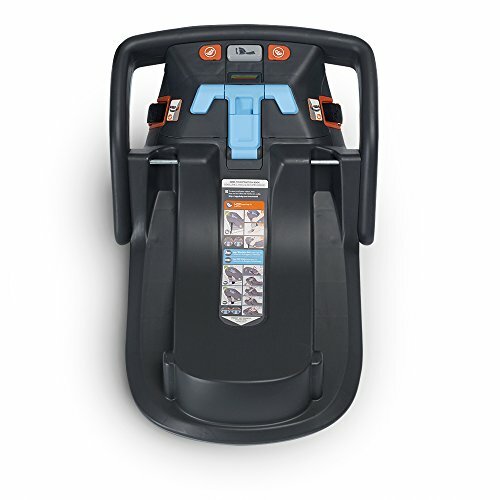 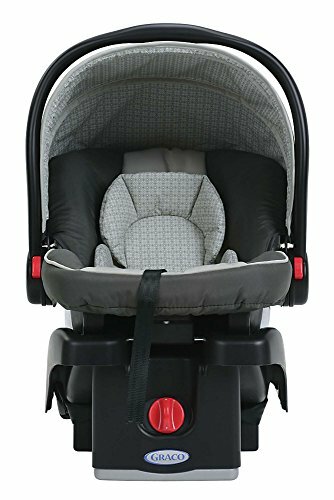 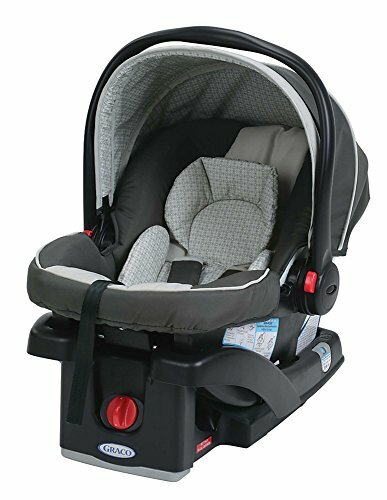 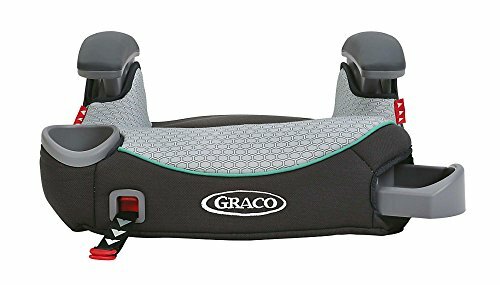 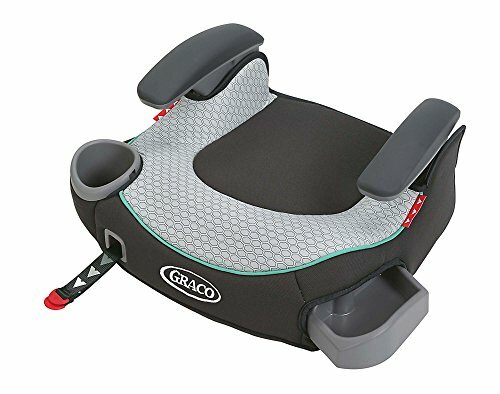 Since the Latch system only secures the booster seat to the vehicle in this application and is not used for installation, it may be used regardless of the weight of the child (up to the maximum weight recommendation of the seat). 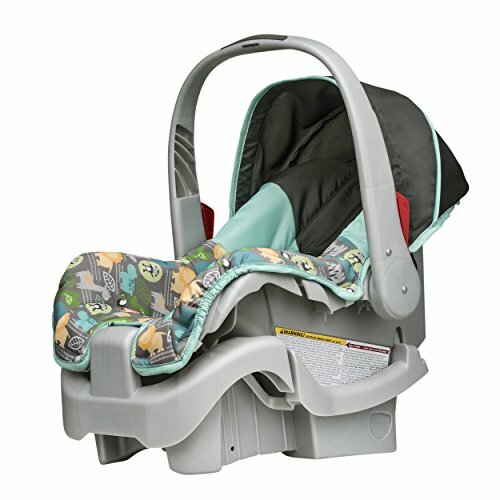 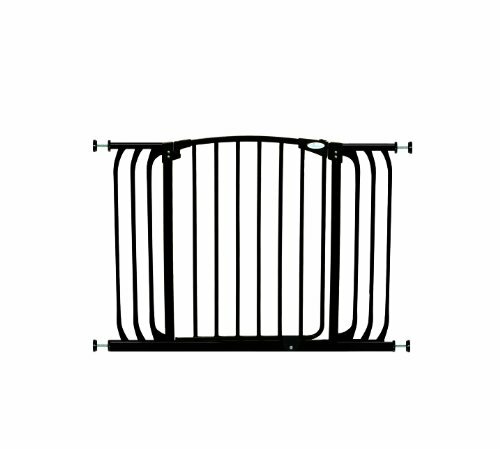 Helps safely transport your “big kid” from 40- 100 lbs. 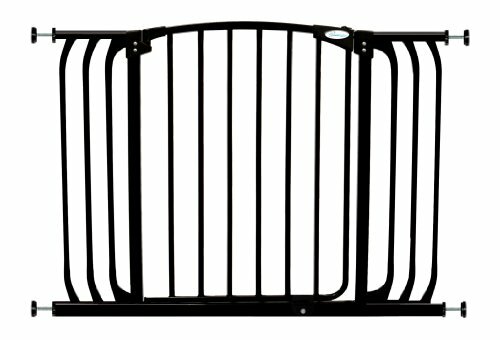 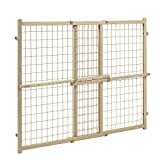 and up to 57 inches tall.